It´s time to change the look of your Oakley Sunglasses. Try our Enduro replacement lenses, they are the best choice for them. Do you know Where to buy Oakley replacement lenses? or may be you prefer to know How to replace Oakley lenses? 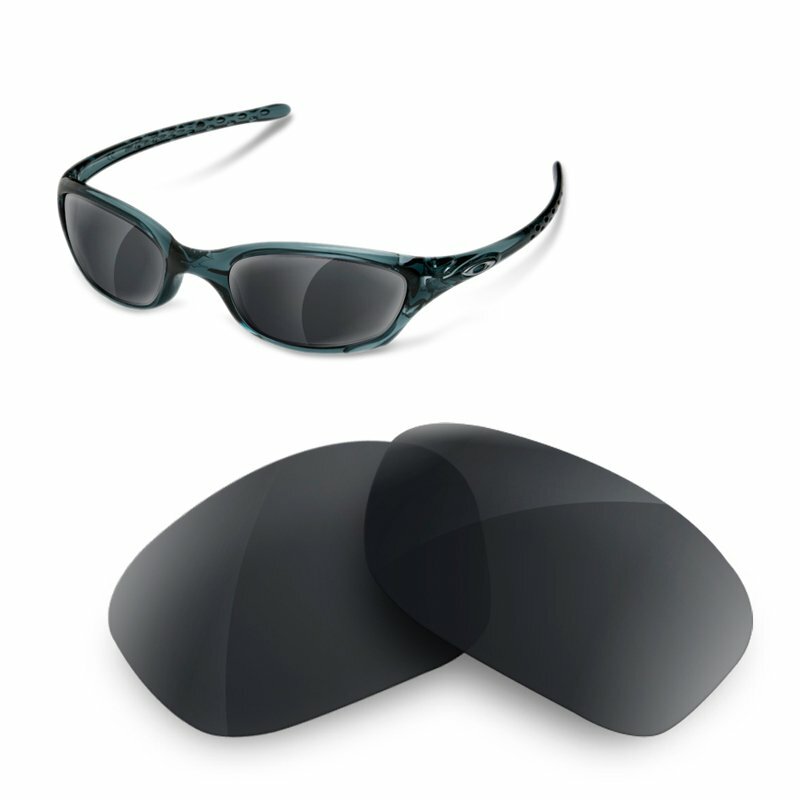 Our company distributes own-branded Polarized lenses designed to replace Oakley Fives original lenses. 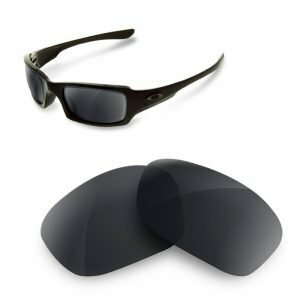 Polarized lenses are special sunglasses designed to eliminate polarized sun rays that are reflected by smooth surfaces. The shapes of each model of Oakley fives is very similar: traditional square-rounded. Our interchangeable lenses are made to fit perfectly in your Fives frames. We offer a guarantee about it, and we refund the money if the lenses don´t fit in your Oakley´s. In the future, we will have more models an colours. Feel free to write us an email if you want another item and we will try to get it for you. All of our lenses have 100 % UVA/B filter, what means a great vision damage reduction. Oakley is one of the most prestigious Sunglasses brands in the world, and Sunglasses Restorer is very pleased to offer you the best value Oakley replacement lenses in the market. I am SURE is our slogan. It comes from the Abreviation of SUnglasses REstorer, and it defines perfectly the quality of our products. 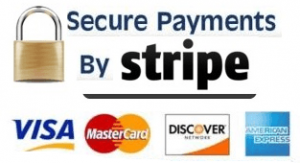 We are very SURE of their quality, and we hope all of you can trust us.